Easter Celebrations At Silver Bay! Easter Bank Holiday weekend at Silver Bay Holiday Village weekend was a cracker! Springtime danced into Anglesey with a smile, the weather was glorious and there was something for everyone to enjoy. Our younger residents prepared for the arrival of the Easter bunny with an afternoon of crafting for our annual Easter bonnet competition. The parade of most marvellous creations brought together all of our families for a lovely afternoon of fun and laughter. Then the Easter egg hunt kicked off and the kids were completely involved in this much loved tradition, seeking out eggs and enjoying their feast of chocolate. Even the dads displayed their Wayne Rooney-esque skills during the football competition, much to the audience’s hilarity. Everyone proceeded to enjoy a well-earned pint or two and the launch of a new range of pizzas in the Hay House Bistro to aid their recovery. Following the Easter egg hunt and bonnet making competition, Sunday evening saw the kids exhaust themselves completely with a disco (that they loved) to burn off their chocolate fuelled energy! The Silver Bay Spa was bustling with residents enjoying the pool and the gym. 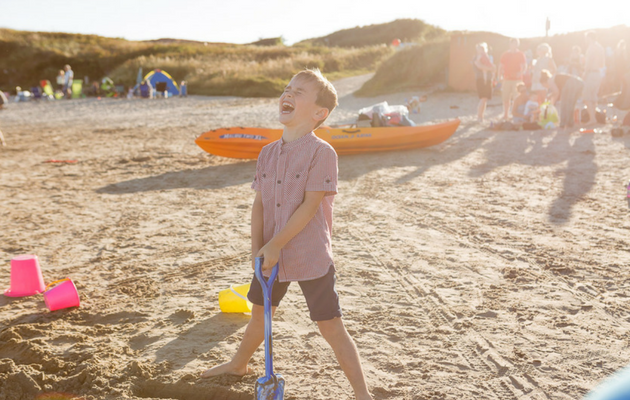 Silver Bay beach came alive in the sunshine with families coming together and making the most of the newly opened beach hut selling delicious ice creams and drinks. 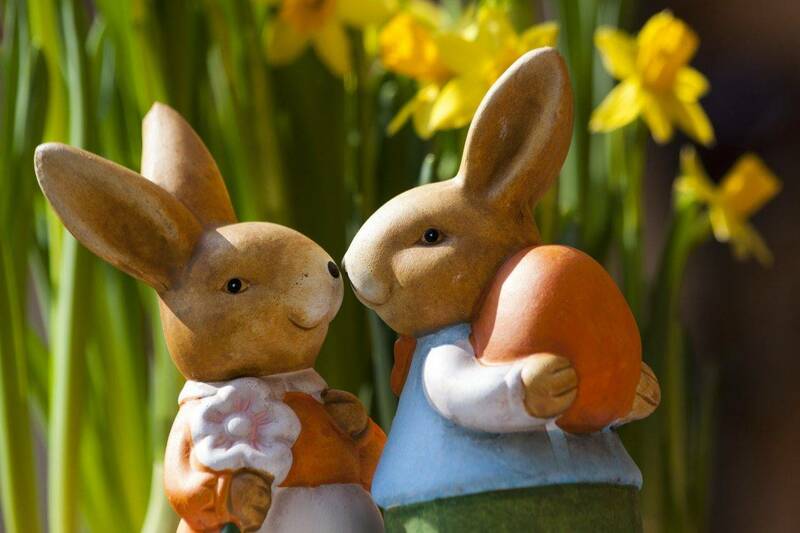 Easter always feels like the ultimate celebration of springtime and togetherness, especially at Silver Bay where there is so much happiness for the whole family to experience. The start of the holiday season is upon us and we can’t wait to share the next few months with you. Keep coming back here to find out what we have in store!